United Party for National Development (UPND) chairman for labour Percy Chanda says the Patriotic Front(PF) government has lamentably failed to provide leadership in the country because it campaigned on lies and deceit to win an election. Mr Chanda said the confusion that had rocked various sectors of the economy since the PF formed government in 2011 was a clear indication that the PF government had failed to provide leadership and was being punished for winning an election through lies and deceit. Mr Chanda, who is former PF Kankoyo Member of Parliament (MP), was reacting to the increase of the fuel pump price, which has triggered an increase of prices for various essential commodities in the country like mealie-meal, public transport and others. He said the PF had told a lot of lies to the electorate ahead of the 2011 election and now its lies were being exposed so that Zambians could see that the PF leadership had nothing to offer, but just used the electorate as stepping stones to higher officers where it could enjoy itself. 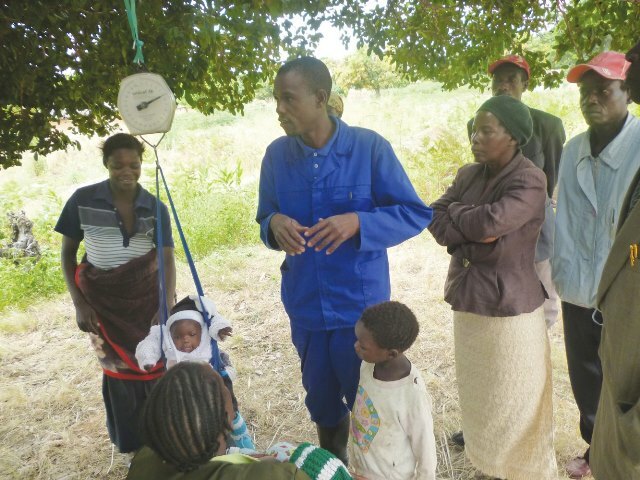 “Ahead of the 2011 elections, the PF told the electorate that they had solutions to the various problems facing the country, they campaigned that they were the only political party that would get Zambians out of hunger and poverty, but it is shameful that under the Might PF, things are getting worse in the country. “Yes, things are definitely getting worse under the PF government as evidenced by the increase in the fuel pump price, which has triggered an increase of prices for other essential commodities like mealie-meal, public transport and others. “All these things are happening to expose the PF government because it campaigned on lies and deceit. This government has lamentably failed to provide leadership and has now just resorted to attacking Father Frank Bwalya,” He said. Mr Chanda said it was shameful that the PF government which campaigned on putting more money in people’s pockets, was now making the people more poorer. He said the increase of prices for various essential commodities would worsen the problems of the workers in the country and so the government and other employers should allow the unions to start new negotiations for their members. “This increase of prices for essential commodities will take even the little money the workers have in their pockets, which is contrary to the campaign slogan of the PF government of more money in the pockets,” He said. A Zombie in State House?